Bulk .38 Spl Ammunition in stock & ready to ship. 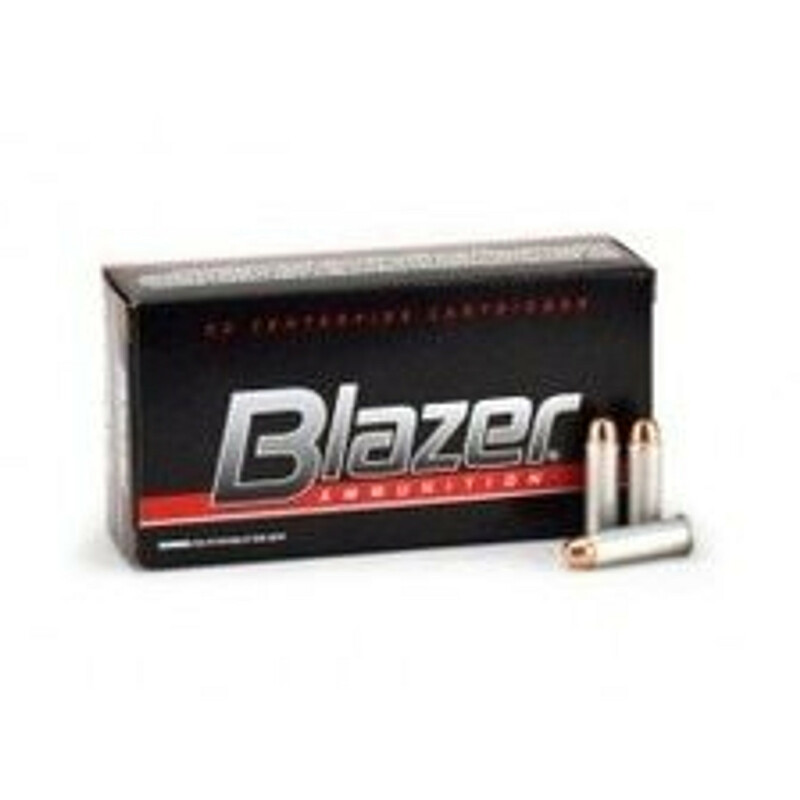 Ammo Board offers a great selection of .38 Special Ammo in your favorite brands at affordable price. Our goal here at Ammo Board is to make finding ammo as simple as possible. We strive to ensure the user experience is quick, easy and straightforward. With offering cheap price & fast shipping services, Our goal at Ammo Board is to be the best website for buying ammo online.